Leeds-based factor Andrew Page Group has completed a £40m refinancing with equity firm PNC as it looks to accelerate its growth plans. 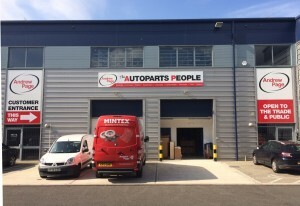 The firm said the deal came on the back of a successful 2014 when the group acquired 21 former Unipart Automotive branches, entered into a strategic collaboration with Unipart Group and also strengthened its senior management team with the appointment of Jim Sumner, who joined from Optare. The firm, which is backed by private equity houses Endless and Phoenix Equity Partners, operates 114 branches across the UK and stated it’s intention of expanding through a combination of acquisitions, branch openings and a new franchise model. Chairman Jim Sumner said: “The £40m funding package provides additional capital to allow the business to accelerate its strategic growth plans and maintain the phenomenal momentum we have achieved over the past 12 months. 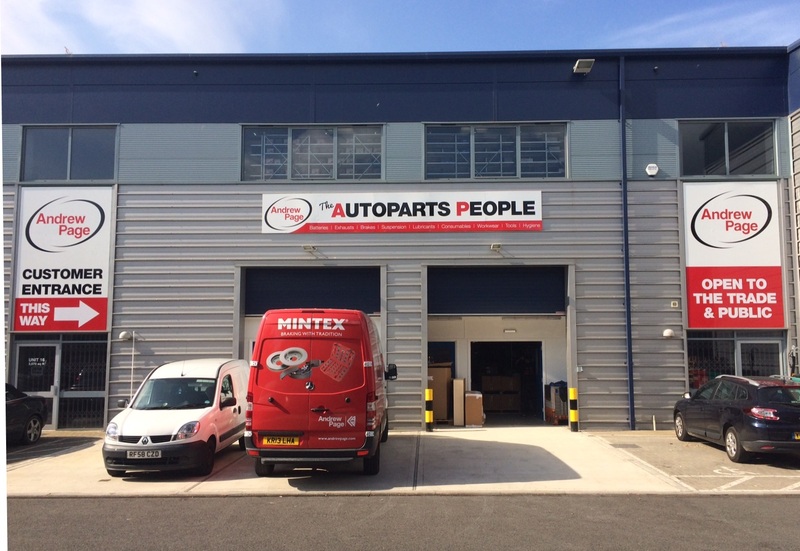 The refinancing was confirmed in the same week as the group completed the rebranding of all Camberley Auto Factors branches under the Andrew Page name.